New Jersey laws have extremely specific requirements in order for an executed marital agreement to be considered valid and legally binding. If these requirements are not met in any way, the terms of your marital agreements may not be enforceable, or your agreement may be modified or thrown out altogether. It is important to understand what agreements fall into this category, what requirements exist, and how this information might entitle you to contest an existing marital agreement such as a prenuptial agreement, postnuptial agreement, or an agreement for an unmarried couple. 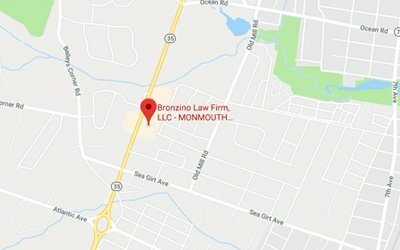 At The Bronzino Law Firm, we have extensive experience contesting marital agreements for clients from local Ocean County and Monmouth County communities including Wall, Spring Lake, Sea Girt, Jackson, Howell, Point Pleasant, Toms River, and across Eastern New Jersey. Our firm is built on the belief that a smaller firm size allows us to keep our clients informed and involved throughout the legal process. Our divorce and family law firm will take the time to understand the individual needs and concerns of you and your family in order to provide high quality, dynamic legal service. Call our office today at (732) 812-3102 to discuss the potential to contest, or defend, the terms of your existing marital agreement in a free and confidential consultation with a member of our qualified legal team. 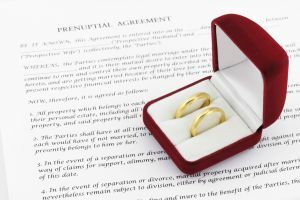 Prenuptial agreements – A common form of marital agreement is a prenuptial agreement entered into before a marriage. Prenuptial agreements get a bad rap for being an “insurance policy” for divorce, when in reality they are a legal way to protect the financial future of both partners. Postnuptial agreements – Postnuptial agreements are extremely similar to prenuptial agreements, but are entered into after a couple has been married. Cohabitation agreements – Unmarried couples may also choose to enter into a marital agreement, often referred to as a cohabitation agreement or a non-marital agreements. However, they also must adhere to the same guidelines as marital agreements as will be discussed in greater detail below. Other types or marital agreements include separation agreements, palimony agreements, reconciliation agreements, and more. Unconscionable terms – the term unconscionable refers to terms which are overwhelmingly unfair, unjust, or one sided in the favor of the party with superior bargaining power that they are considered unenforceable. In order for your agreement to be unconscionable, it must be shown that terms of the agreement goes against a “good conscience”. Impermissible terms – additionally, some terms cannot be included in your marital agreement at all. Common examples include child custody or child support stipulations in case of a divorce or legal separation. 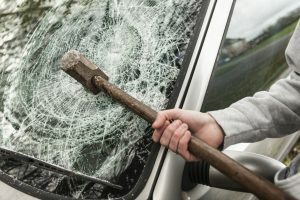 Other terms such as financial penalties for adultery, stipulations for gaining weight, and others are more common than one might think, but entirely unenforceable. When it comes to contesting an existing marital agreement, our Point Pleasant family law attorney may also be able to challenge how the agreement was drafted and signed. In order for a prenuptial, postnuptial, cohabitation, or other marital agreement to be valid, all of the following must be true. 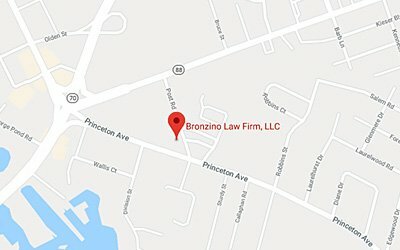 Attorney Peter J. Bronzino takes pride in serving clients from Ocean and Monmouth County towns such as Brick, Toms River, Spring Lake, Sea Girt, Point Pleasant, Wall, and across all of Eastern New Jersey. Our legal team strives to provide personalized legal service while charging fair and reasonable rates. Lean on the experience Attorney Bronzino has cultivated through successfully contesting marital agreements and having them either modified or dismissed. To learn more about how marital agreement law may effect your legal standing, please contact us online or call our Brick, NJ offices at (732) 812-3102 today for a free and confidential consultation.